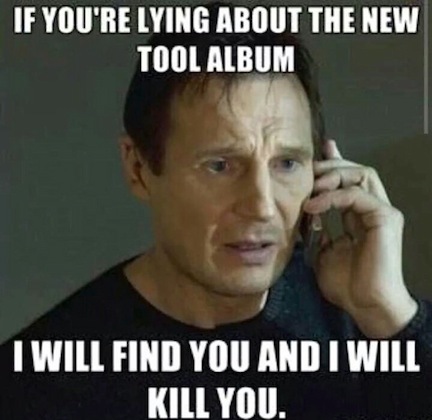 Tool fans have been foaming at the mouth in anticipation of a new album by the band. Alas, for many years we have been waiting with no sign of hope… Until now. So it seems as if two band are recording at the same studios at the same time. One of them is Tool, the other is Motörhead. Mikkey Dee from Motörhead decided to take a video camera tour through the studios and lo and behold, it’s Tool, in a studio, recording new music. 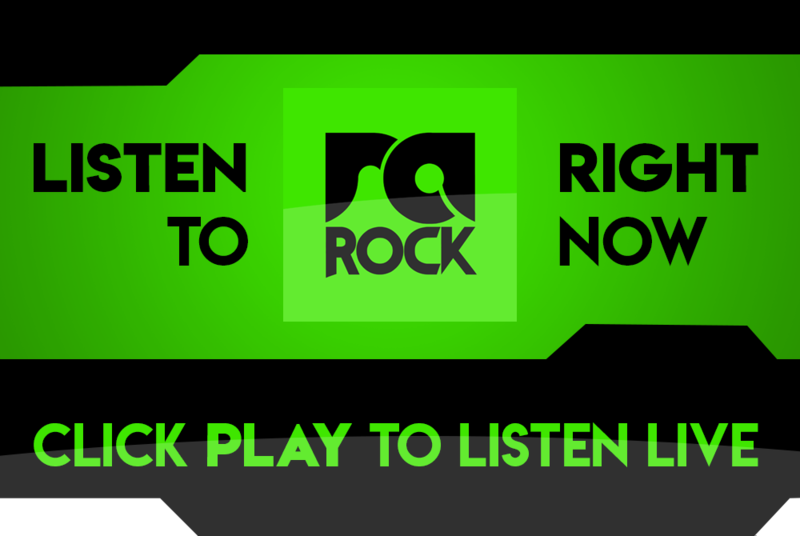 In fact, Mikkey asked Tool guitarist Adam Jones at one point what they were doing there, and Jones replied “we’re working on some tunes, having fun, bugging you guys”. Well that is great, please do carry on. Tool had a few legit reasons for not releasing an album in almost a decade now. They were involved in a couple of lawsuits that had something to do with a person who supplied artwork to the band. The insurance firm who represented the band and the band themselves ran into issues, and the insurance firm sued them as well. Big stuff. But now at least it seems as if the band is trying to move on. Great news for fans who have been waiting since 2006’s 10,000 Days album for new music. 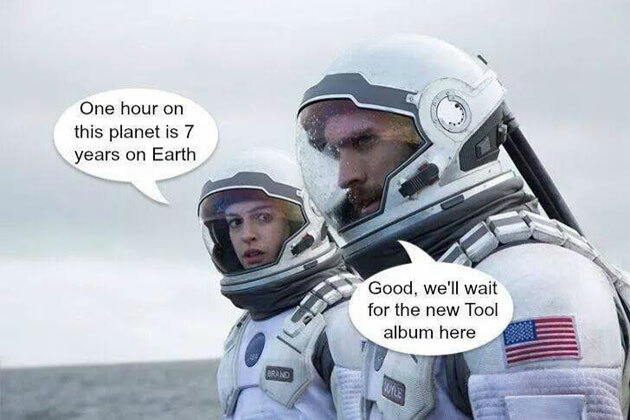 Are you excited at the prospect of new Tool? Let us know in the comments below.